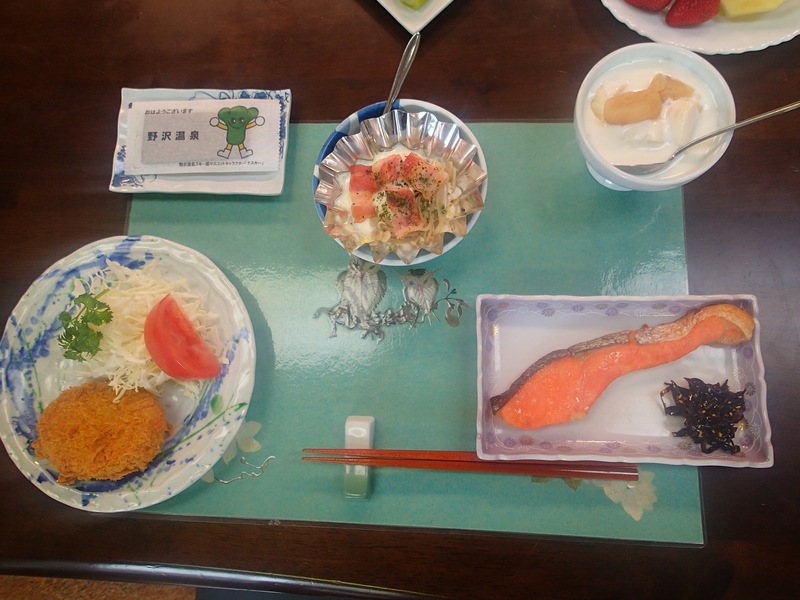 First up, breakfast at Shinagawa. But wait, there’s more! 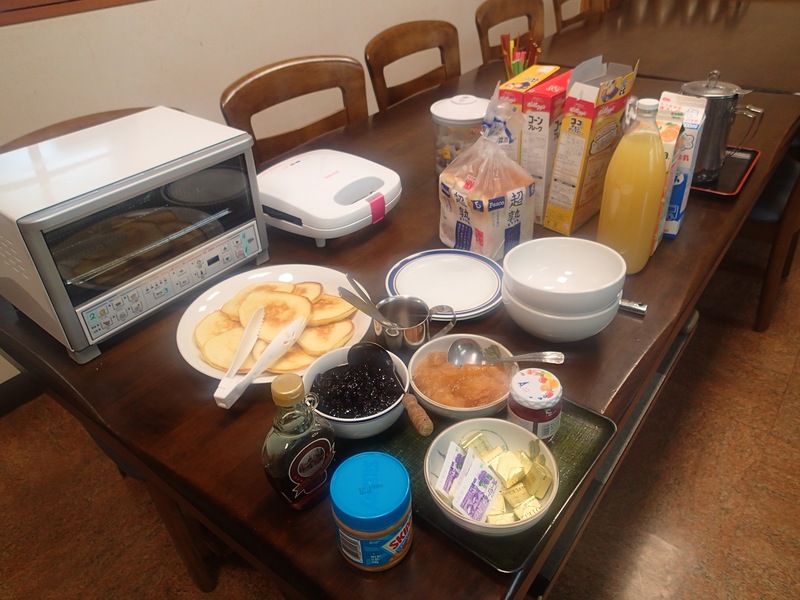 Pancakes as well. So delicious, but so much food! 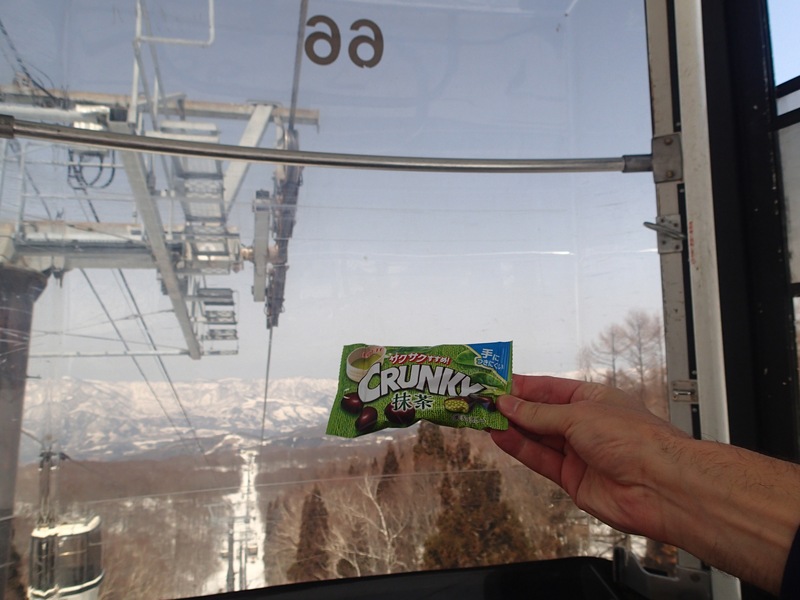 A morning ski, followed by morning tea on the gondola ride down the mountain. 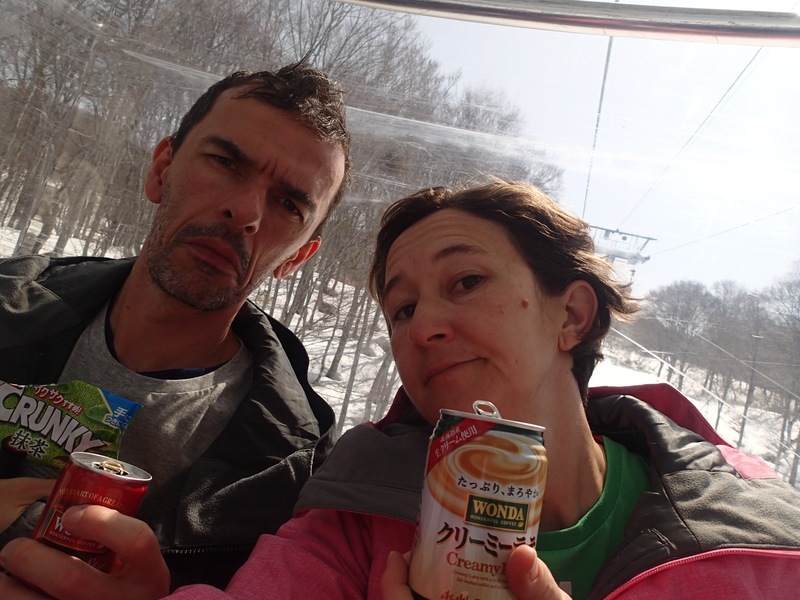 Then, a day trip to Nagano was in order. 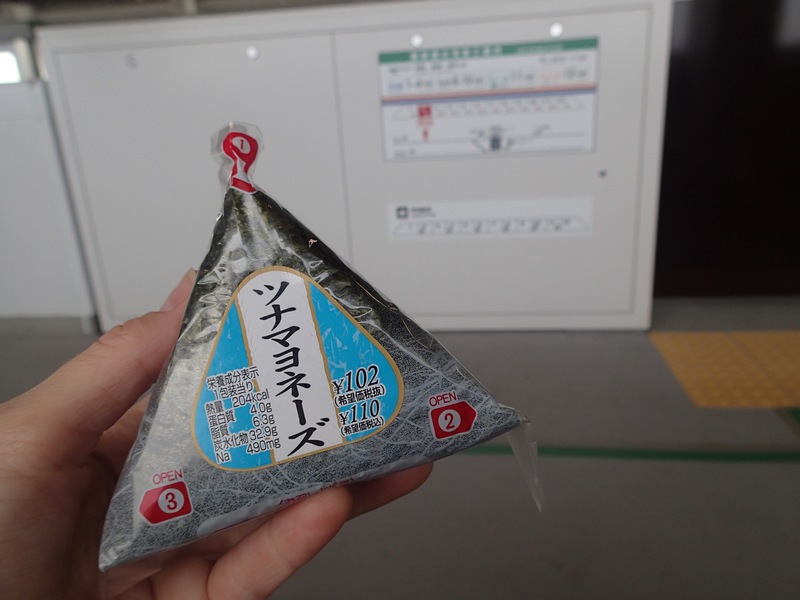 We snacked on onigiri at Iiyama train station whilst waiting for the Shinkansen. 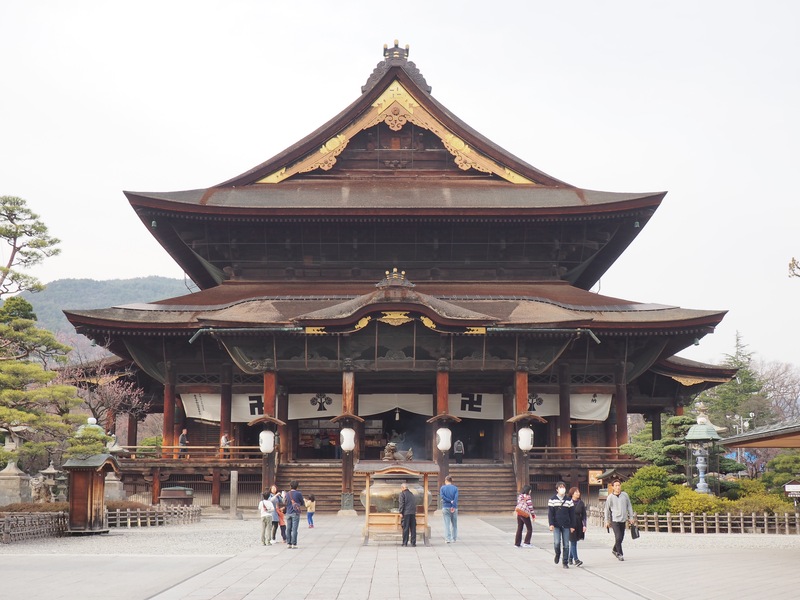 We visited Zenkoji temple. 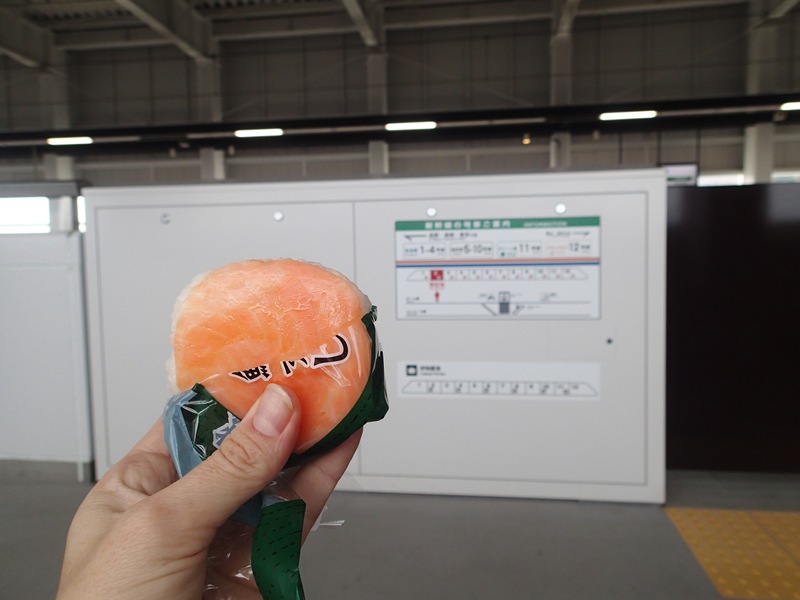 It was super awesome. 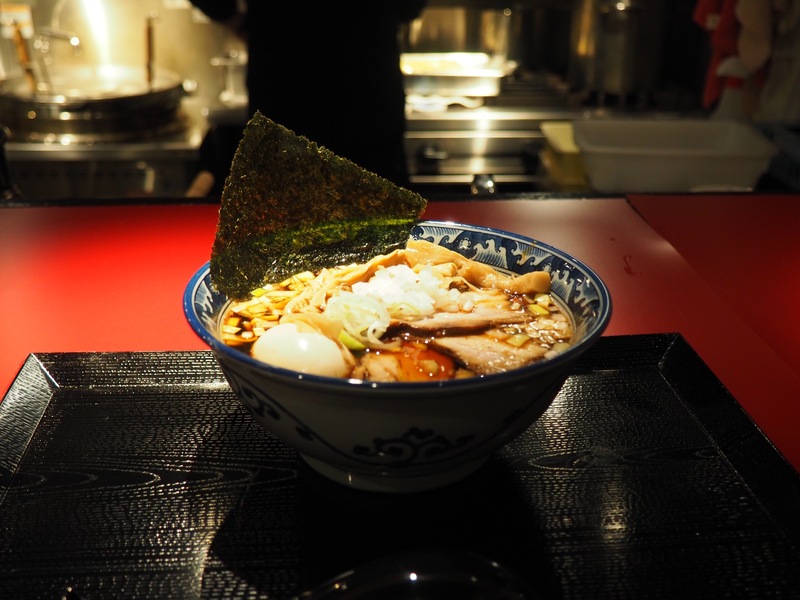 And had ramen for dinner in Nagano. 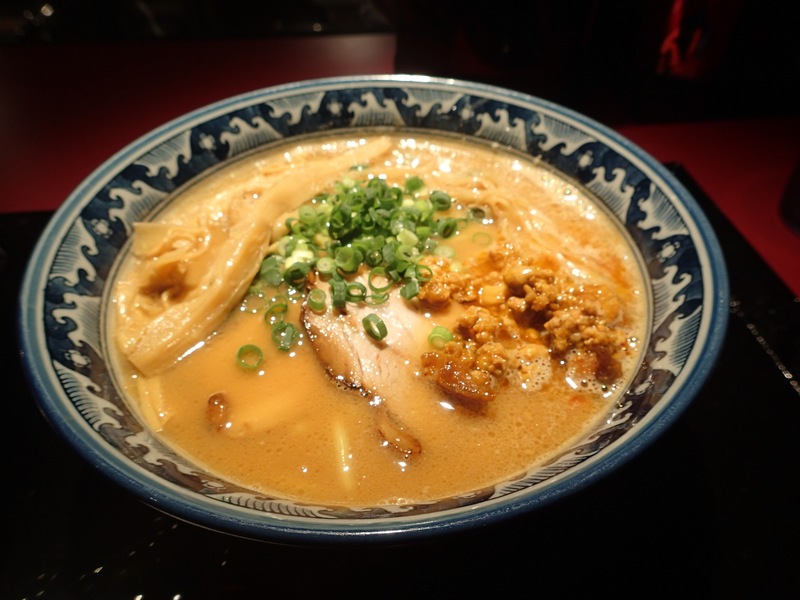 I had miso ramen. I think Steve’s was shoyu based. They were delicious. 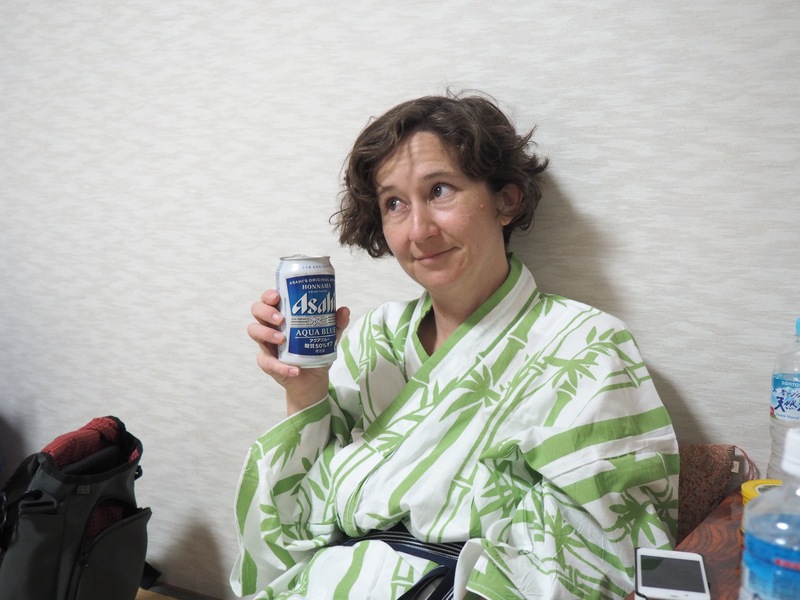 Back at the hotel in Nozawa Onsen, I couldn’t resist the offer of a beer from the ever so lovely owner of our hotel.